Our property search tool is used by thousands of people every day, and one of the frequent searches that our visitors choose is "4 BR homes for sale under $400K." For most families, a home with four bedrooms seems to house everybody comfortably. Sure, there are some larger families that might desire more room, but the majority of homebuyers these days are looking for an optimal number of 4. Even a family with three children can put the two younger kids in one room while (usually) putting the older child alone in a bedroom. This leaves a room open for an office and/or as a guest room. 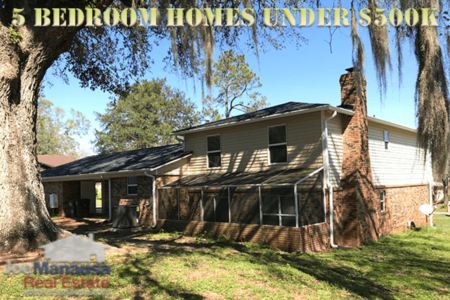 As I write this report on 4 BR homes for sale in Tallahassee, more than one-third of the 281 homes for sale are already under contract with buyers (including this one we just were hired to sell). 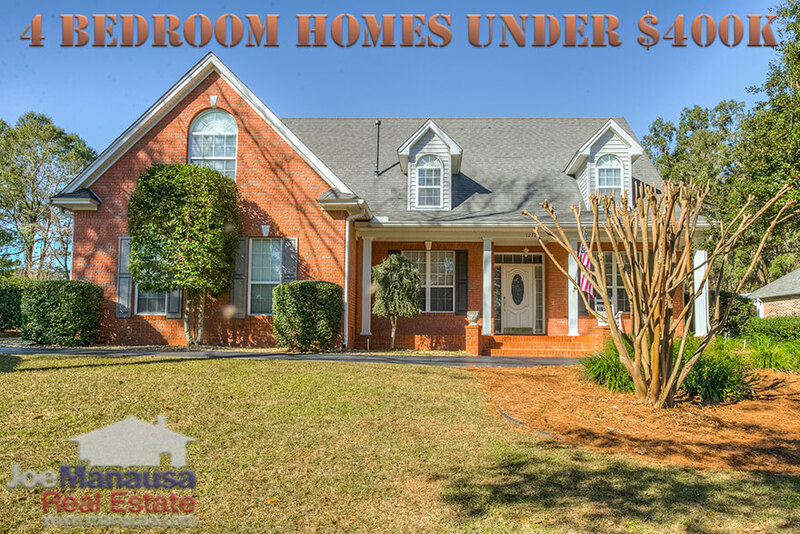 When I look at the 4 bedroom homes for sale listed in the Tallahassee MLS, I see that that the average price is $290K and the median price is $300K, meaning buyers should have no problem finding a good buy on a 4 bedroom home, well under $400K. 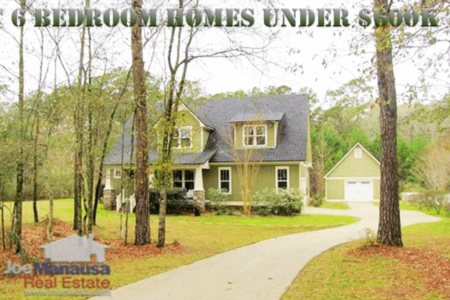 If you want more information on 4 bedroom homes in Tallahassee, whether selling, buying, or both, simply give us a call at (850) 366-8917 or drop us a note and we will be in touch right away. 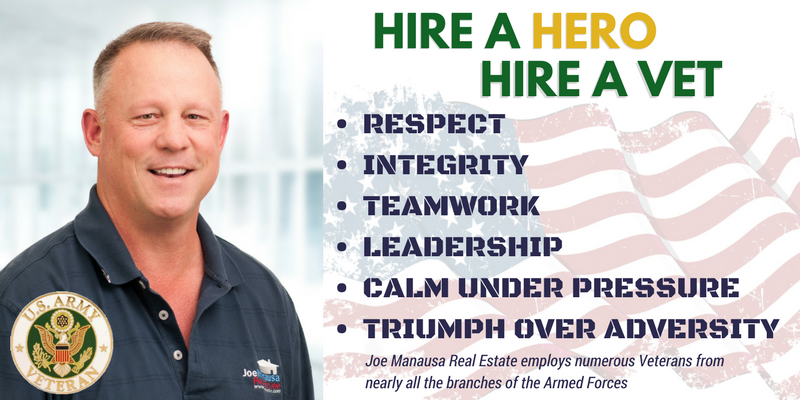 If you wonder what it's like to work with the hard-working employees and agents at Joe Manausa Real Estate, here's what thousands of people are saying about our services, you can see their reviews reported on Google, Facebook and Zillow right here: http://www.manausa.com/testimonials.